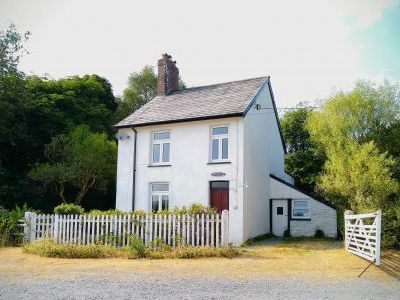 2 Bedroom, 1 Bathroom Holiday Cottage in Tregaron location in Ceredigion, Wales. Activities on offer nearby include: cycling, walking, fishing, horse riding, mountain biking. .